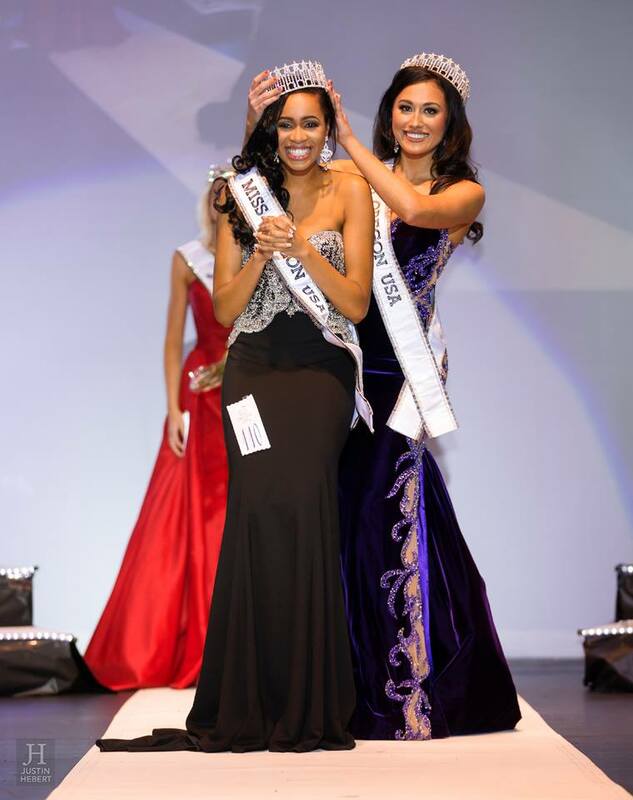 Natriana Shorter (24) was recently crowned Miss Oregon USA 2016. 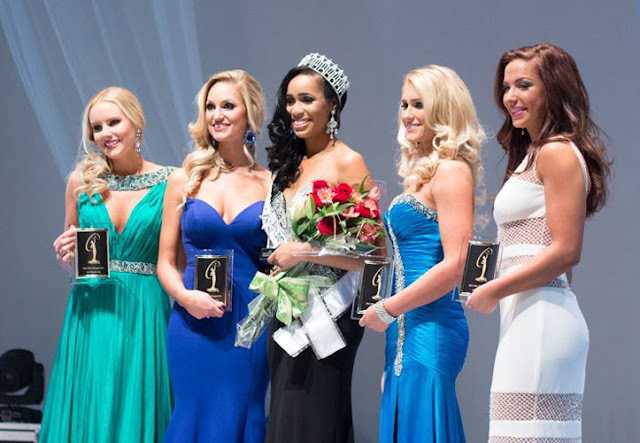 She stands 1.75m tall and will represent her state at the 65th Miss USA Pageant in 2016. Oh dear! The runners-up are stronger.